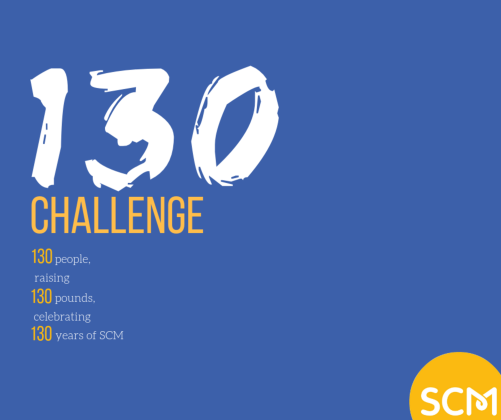 I'm completing 130 Cryptic Crosswords for SCM! The Student Christian Movement are one of the biggest influences on my life and faith; and had a huge hand in making me the person I am today. Through SCM's support of my MethSoc (student society) as well as their resources and events my faith survived and flourished through uni and into early adulthood. In those communities I made long-lasting friendships and my faith matured so that it could be a positive influence in the world around me, rather than something I let go of when life got tough. I would love for even more students to have access to the amazing work that SCM continues to do.